Home » Momster, the registration plate all moms need! 27 Aug Momster, the registration plate all moms need! This licence plate really made us giggle on a recent trip to Stanley – don’t all moms turn into one at some point during the day?? 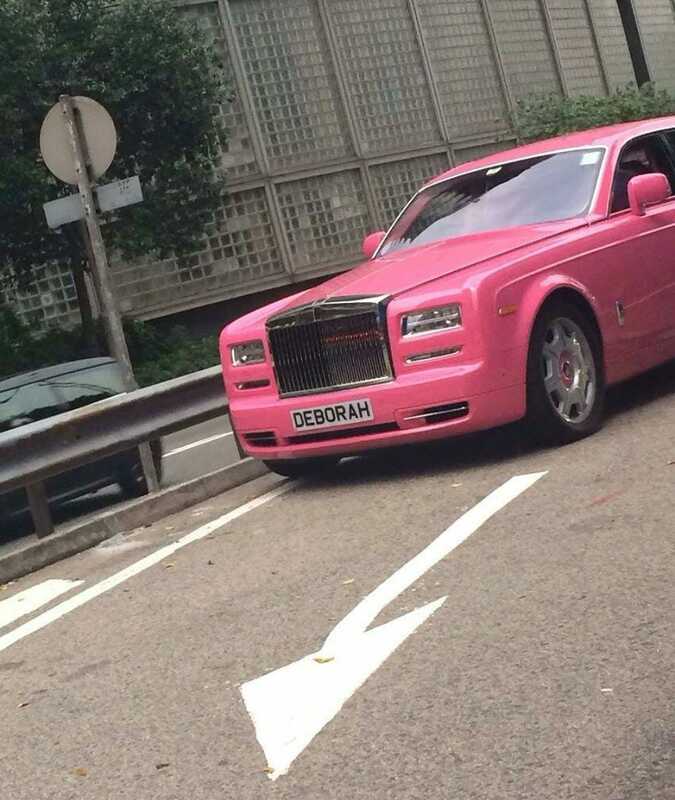 In Hong Kong, the rules for registering a personalised plate are pretty protracted, as long as it hasn’t been taken, it is no longer than 8 characters or digits, and you have enough money to bid for it… then it is no problem to get your own special message for your vehicle.